Vibrant hues create a bold look for the Nike Air Max 720 Pink Sea. 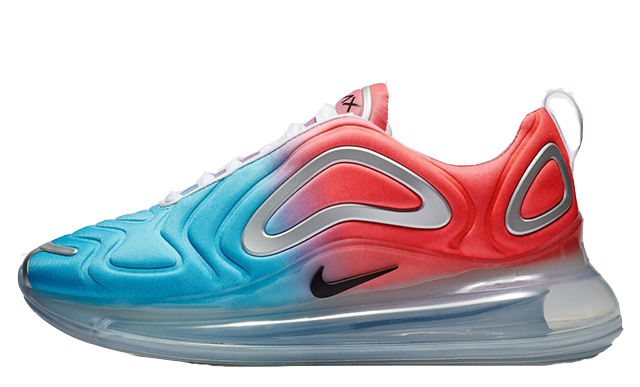 Arriving as one of the silhouette’s most colourful renditions to date, the Air Max 720 will brighten up your wardrobe in no time! 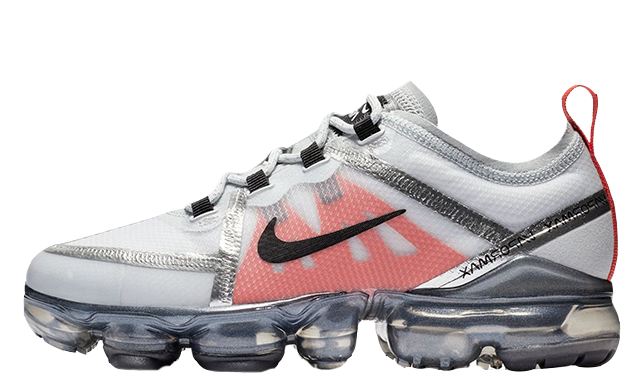 Featuring the brand’s chunkiest Air unit to date, which is ethically manufactured from 70% recycled manufactured waste, the Air Max 720 Pink Sea stands out in pink and baby blue, with trend-oriented metallic accents completing the look. A perforated engineered mesh upper brings breathability, while a reinvented Airbag offers light weight cushioning and support for every step. 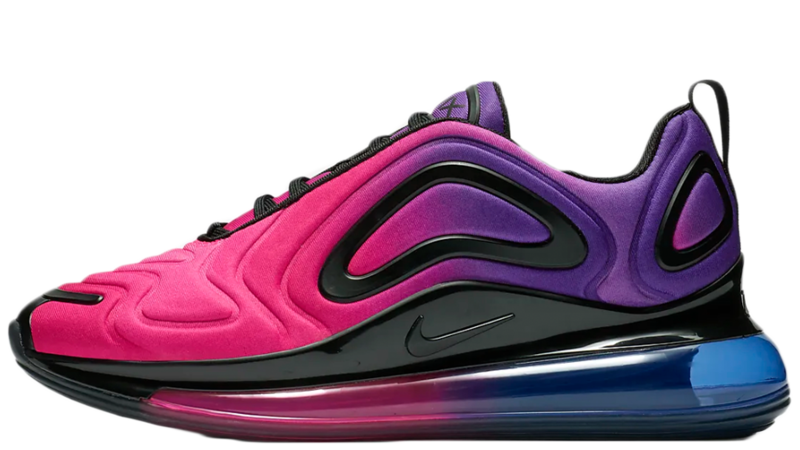 If you’re searching for the perfect shoe to see you through SS19, you can’t go wrong with the Nike Air Max 720 Pink Sea. This revolutionary design epitomises both style and comfort for every day wear. 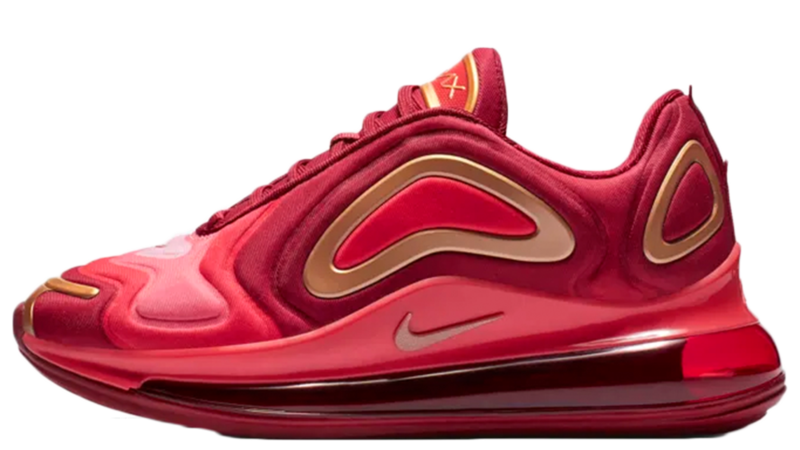 The Nike Air Max 720 Pink Sea is set to arrive soon via the stockists listed on this page. For more news and updates, click the bell icon above for release reminders and be sure to stay tuned to our social media pages. 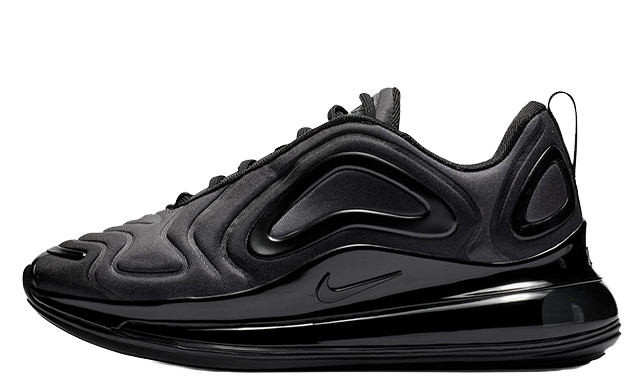 You can find more Women's Nike Air Max 720 Trainers Release Dates here!